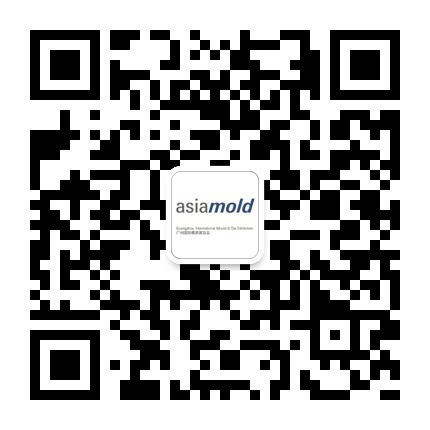 Asiamold – Guangzhou International Mould & Die Exhibition will open its doors from 10 – 12 March 2019 at the China Import and Export Fair Complex in Guangzhou, China. Held together with SPS – Industrial Automation Fair Guangzhou (SIAF), the fairs are expected to host over 850 exhibitors utilising more than 60,000 sqm of exhibition space. Professional visitors from manufacturing markets around the world will source the latest and most in-demand mould making, die casting, metalworking, 3D printing, laser and automation technologies. The synergistic effect of the two shows will help industry players unlock greater business opportunities and stimulate greater collaboration. Established in 1998, the Shandong-based company specialises in manufacturing and exporting all kinds of CNC routers. By using 3D printing with thermoplastics, their newly designed machine’s efficiency is ten times faster and the cost is reduced by 50 percent. Xi’an Elite Robotics is a high-quality 3D printing service and solutions provider that focuses on assembly verification, functional testing, mould manufacturing and small batch production. This year, they will be displaying the latest innovations and technologies of Formlabs, one of their corporate partners.